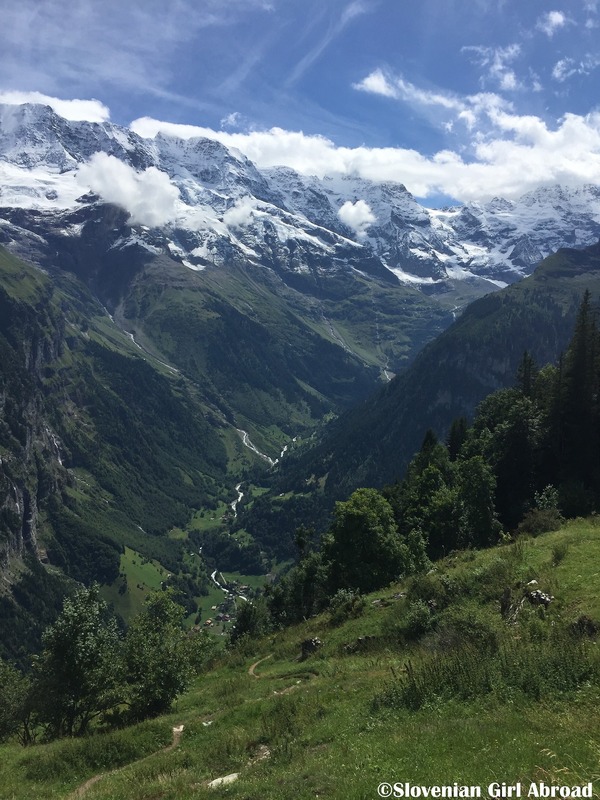 When our friends come to visit us in August, my husband and I decided to took them to the picturesque village of Mürren and 2,970 m high summit Schithorn in Berner Oberland (Bernese Oberland). With its majestic mountains, charming little villages, and unspoiled nature is one of my favourite regions of Switzerland. Winter has come to an end. Most of ski resorts shut their lifts and closed their slopes. 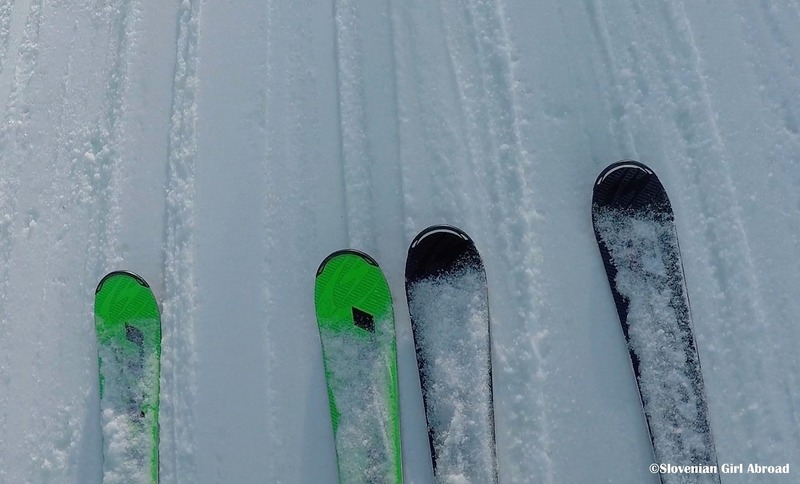 Looking back, this ski season was great. Despite I’ve only skied in Switzerland, I’ve been to some amazing places where I enjoyed amazing alpine landscape and had great time at the slopes. Jungfrau Region is with its majestic alpine scenery one of my favourite regions of Switzerland. It is an area I always like to return to. 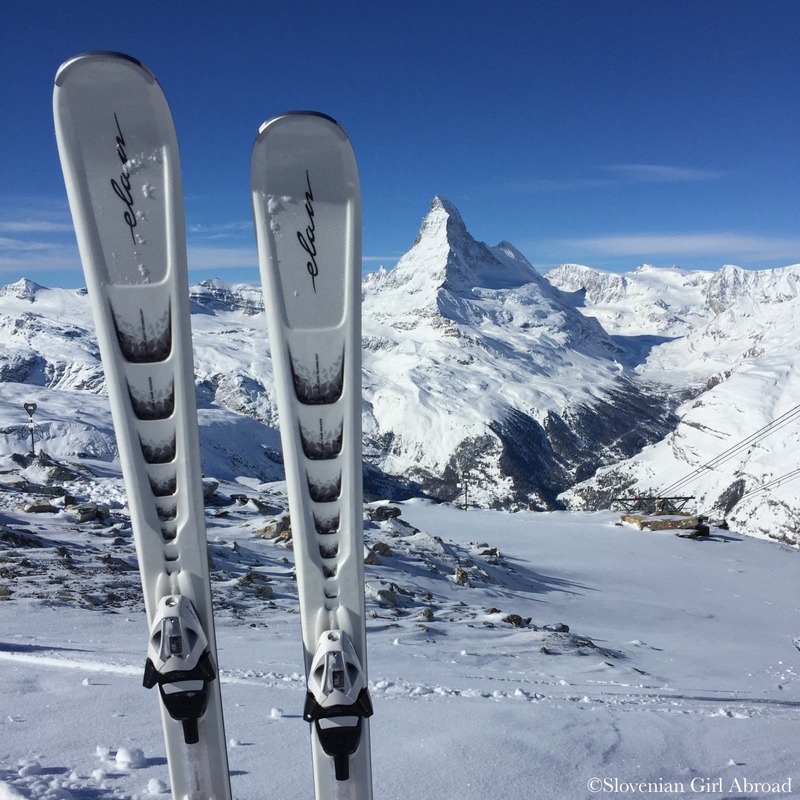 After a great sledging trip to Grindelwald few weeks ago, my husband and I returned to this region two weeks later to go skiing to our favourite slopes of the region Kleine Scheidegg-Männlichen. 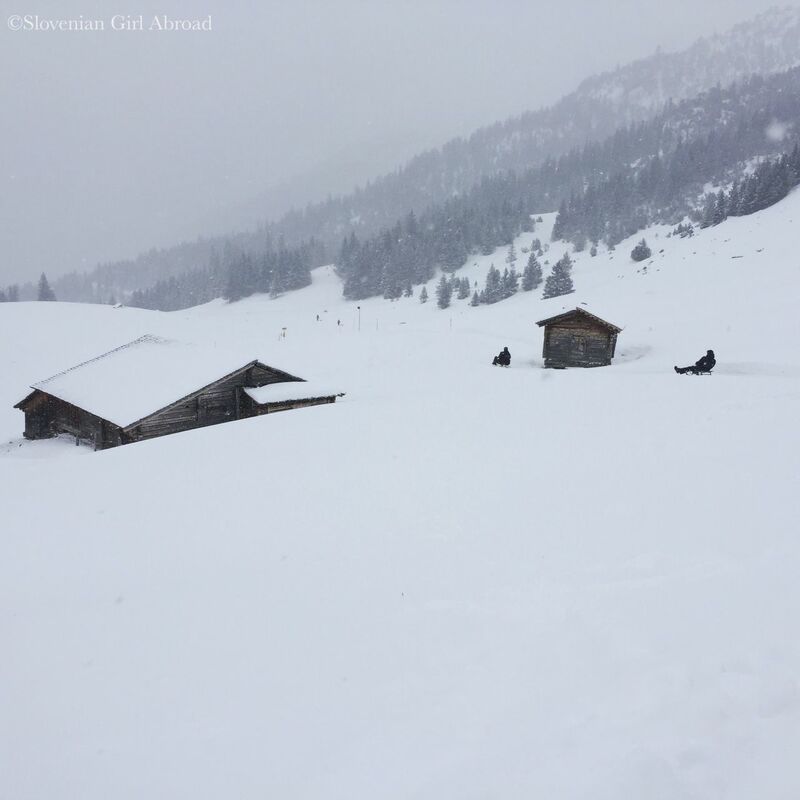 The weather forecast for the past weekend wasn’t too promising – the rain in Luzern and snow in the most of the alpine resorts. While neither I nor my husband likes to ski in such conditions, we decided to skip skiing this weekend. Instead we went sledging. Our destination was lovely village of Grindelwald in Jungfrau Region in Bernese Oberland. 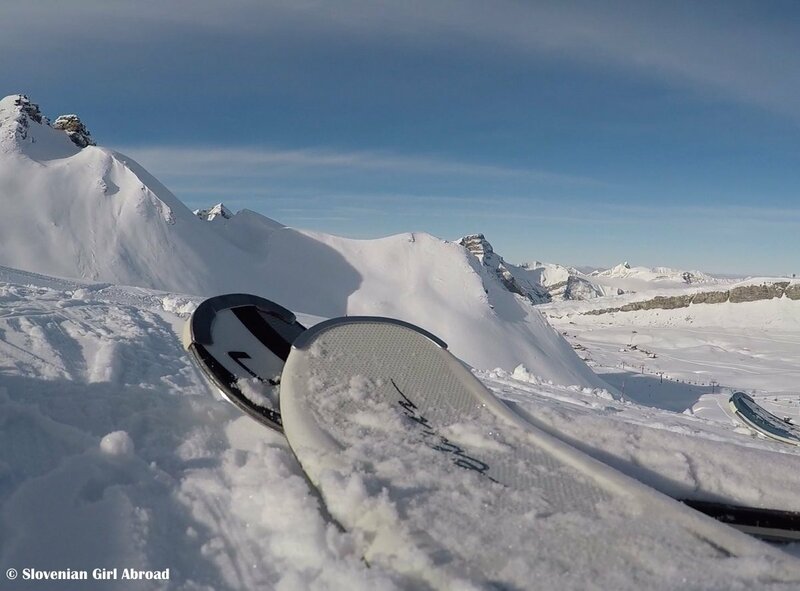 We’ve been there many times before – for skiing and hiking, but never for sledging. 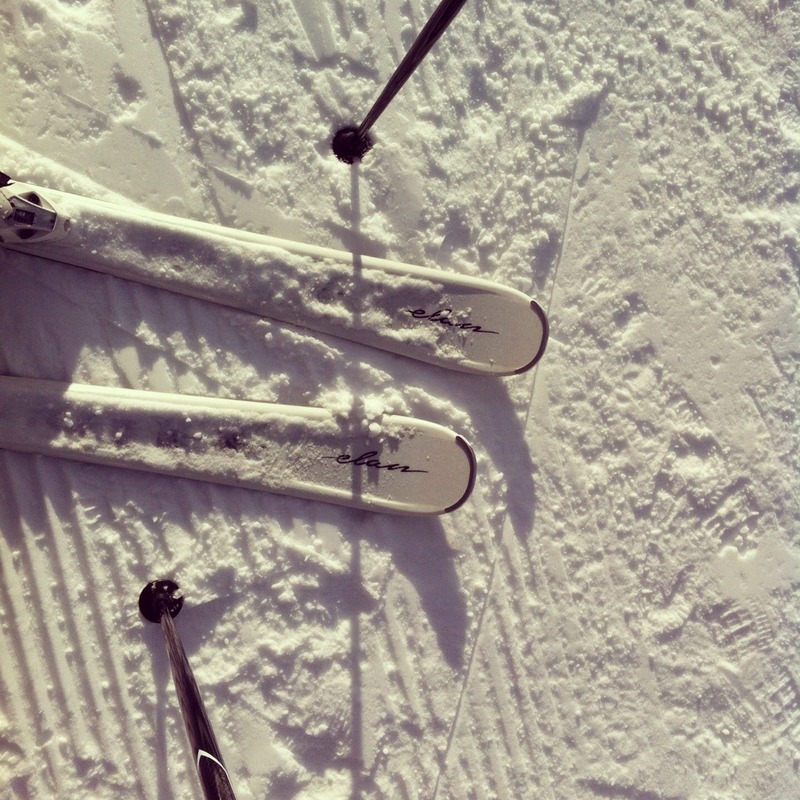 I love sunny days and I love skiing. 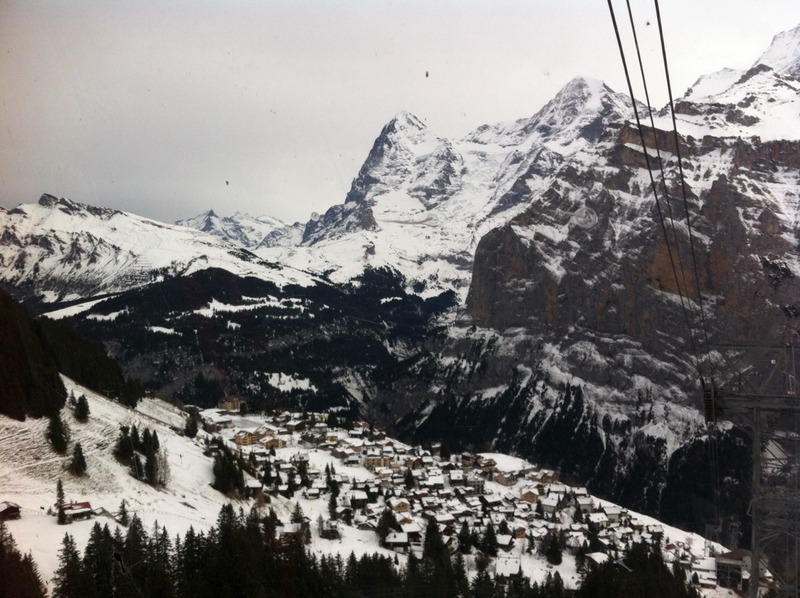 It is not surprise I highly enjoy day trip to the ski slopes of Jungfrau Region last week. The sun was out, the snow was despite warm weather good and I had a great company. The day was absolutely perfect. If you are into winter sports, Switzerland is the perfect destination to visit. 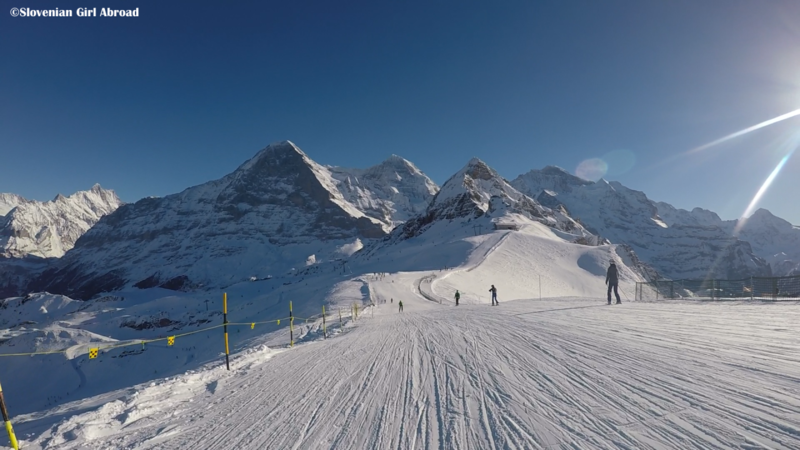 For second year in a row, my boyfriend and I took advantage of 2-for-1 offer and spent our January ski-weekend holidays in Jungfrau Region in Bernese Oberland.